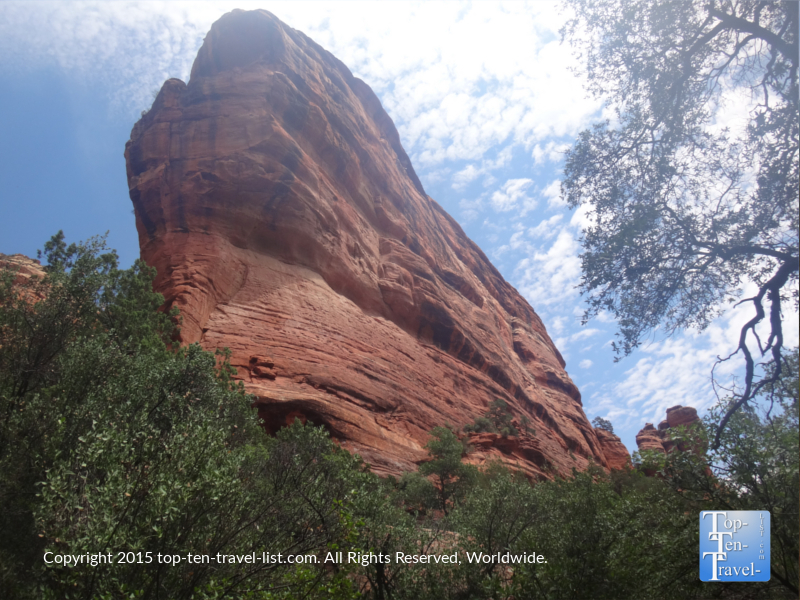 Fay Canyon Trail: A Peaceful Hike Through Sedona's Gorgeous Red Rocks - Top Ten Travel Blog | Our experiences traveling throughout the US. 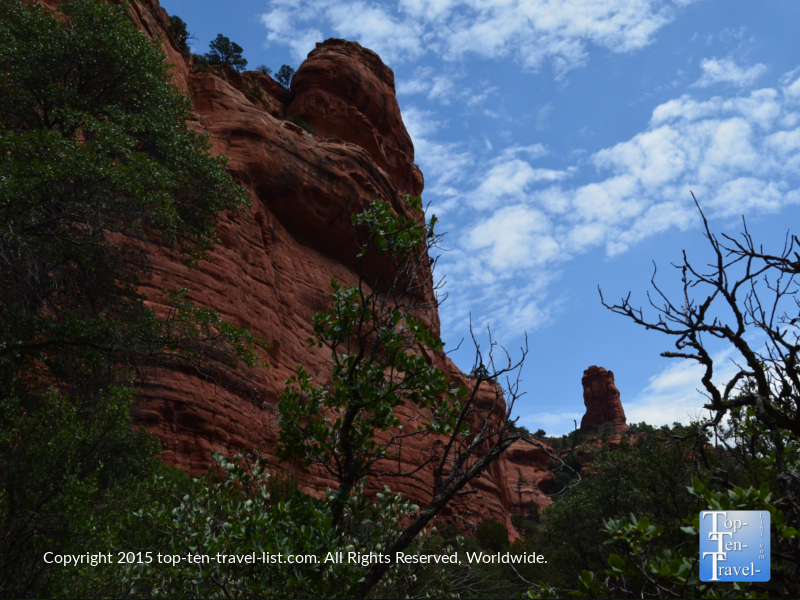 Sedona is home to 100’s of scenic hiking trails, the majority of which offer spectacular red rock views. 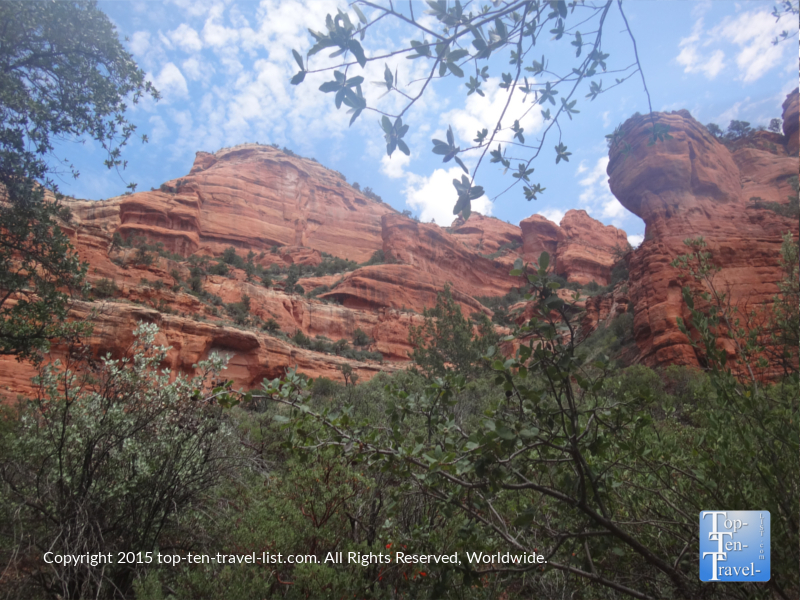 Fay Canyon, a short & scenic box canyon, is no exception: this beautiful, easy short 2 mile loop trail offers incredible views of Sedona’s red rocks for the entire 2 mile journey. Luckily, the trail is for the most part shaded due to the abundance of trees, meaning you can enjoy it even during the hot summer season. 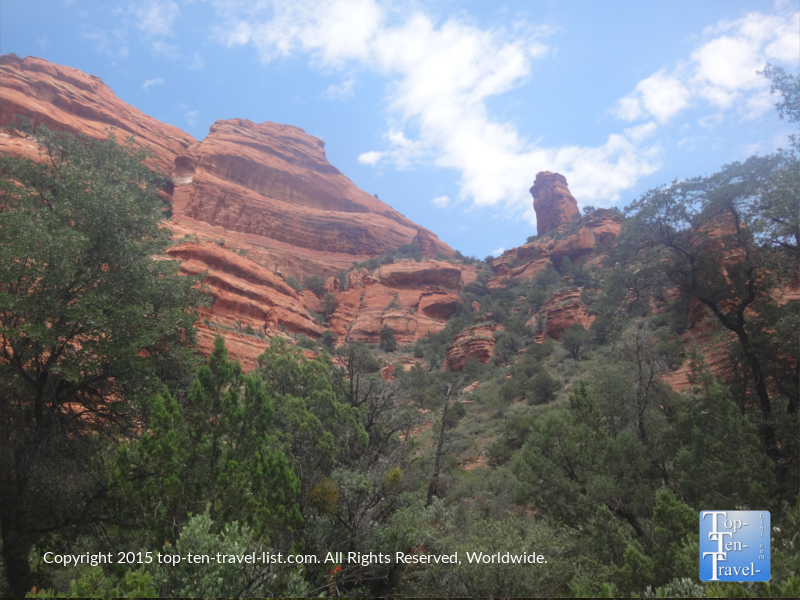 The Fay Canyon hike, due to its’ short distance, beauty, and easy terrain, is a fantastic option for those limited on time, in addition to casual hikers who are looking to experience some of Sedona’s wonderful views without going all out. 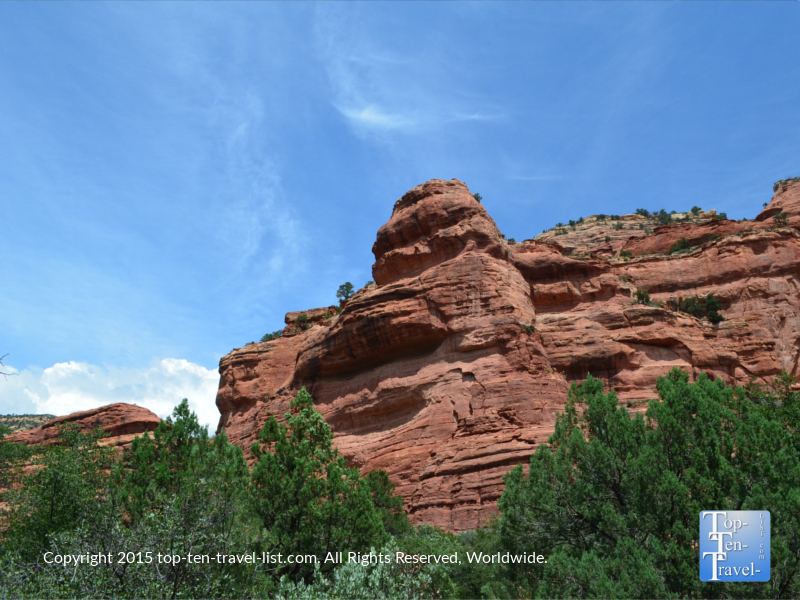 The hike is loaded with picture perfect views of the canyon’s towering red walls. If you want to see the actual arch, you will need to take a side trail about 1/2 mile in (the trail is not marked well, so bringing a GPS watch would be helpful). 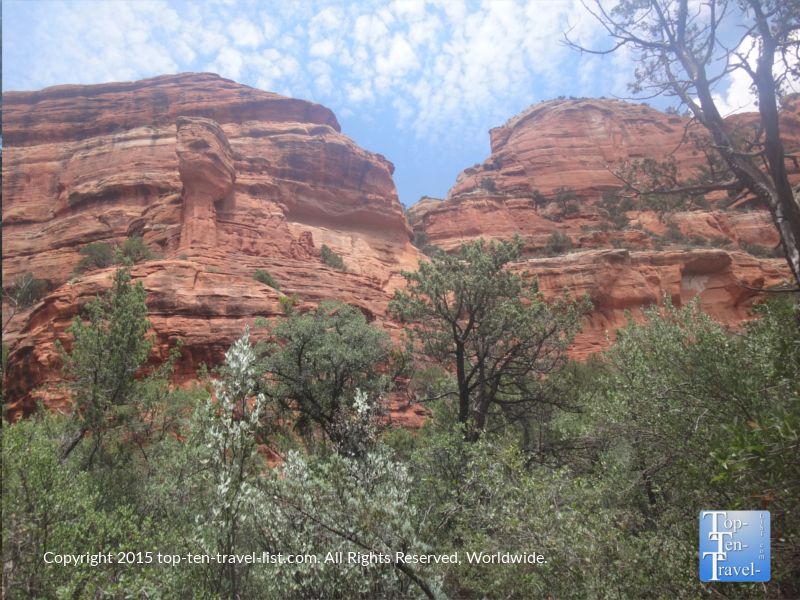 The short, yet very steep and unmaintained trail to the arch is worth it for the great views, just make sure you can handle the extra distance before attempting. 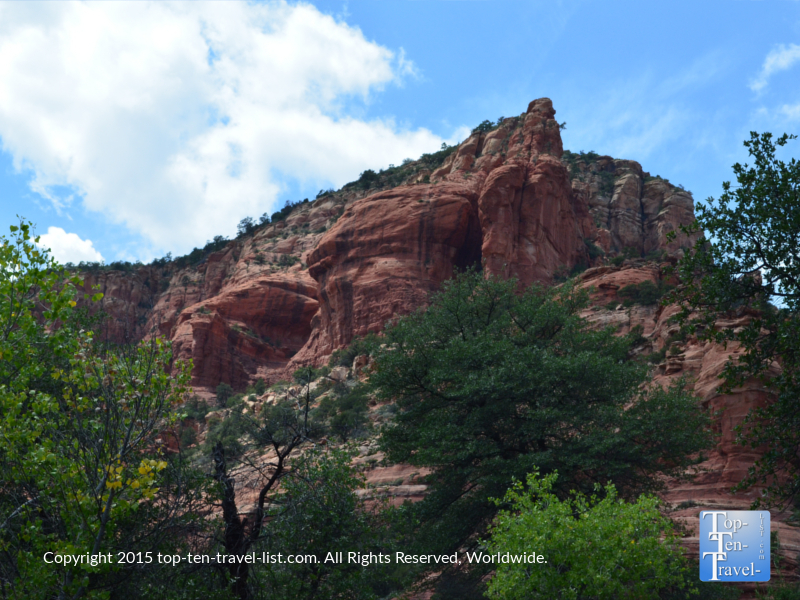 Below are a few of the magnificent red rock views you will take in during your walk. 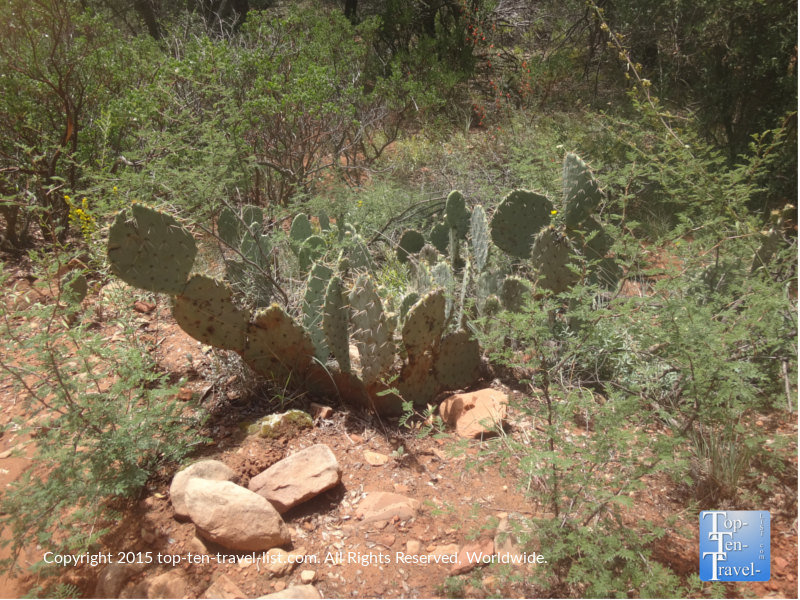 Along the way, you will take in lots of beautiful desert plant life, including the Prickly Pear Cactus. The many trees covering the area will keep you from overheating during the hot summer months. 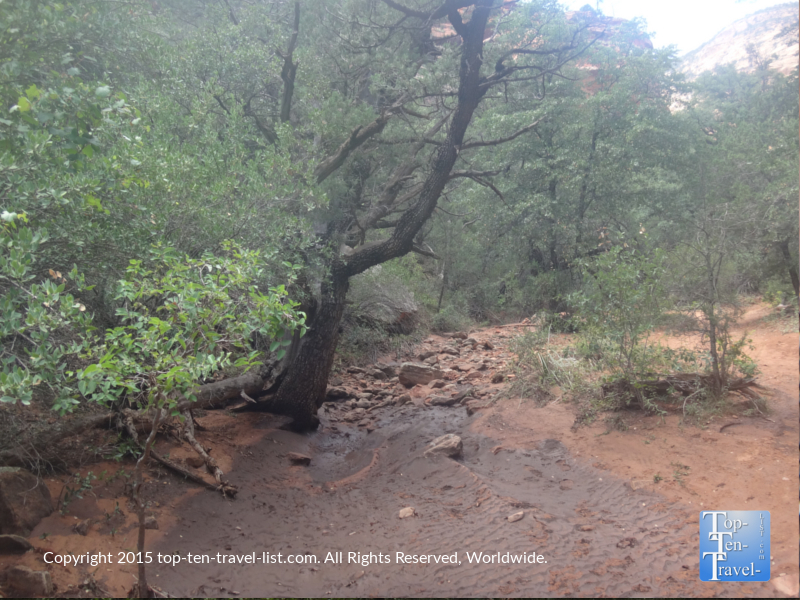 There was a beautiful stream on this trail, unfortunately, it was completely dried out at the time. I imagine the hike would be even more beautiful when the stream is running. 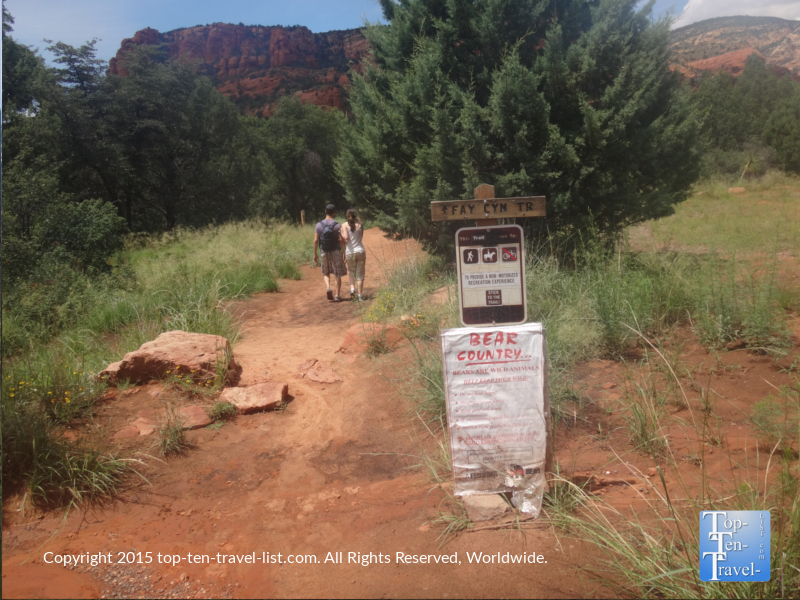 This trail will not take much longer than an hour and a half as it is completely flat (with the exception of the arch side trail). 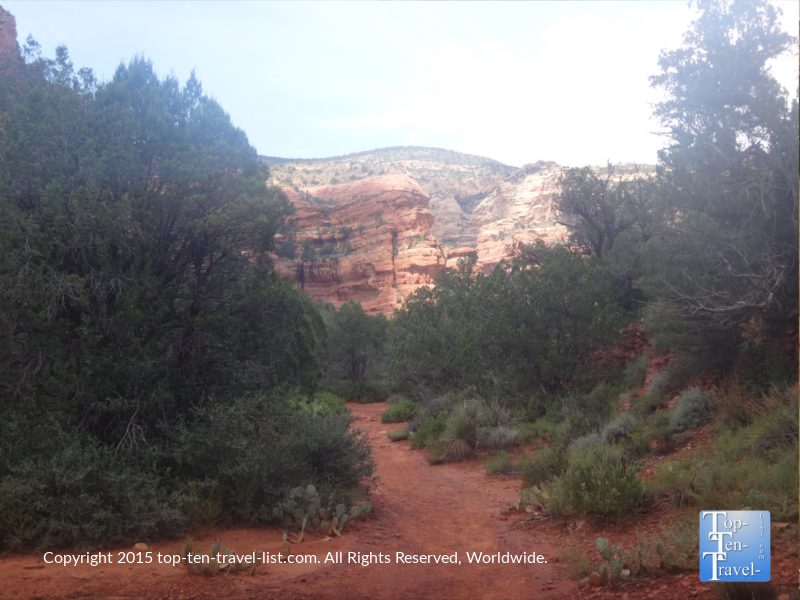 On weekday mornings and afternoons, the trail barely sees any crowds, making it a truly peaceful journey into nature. 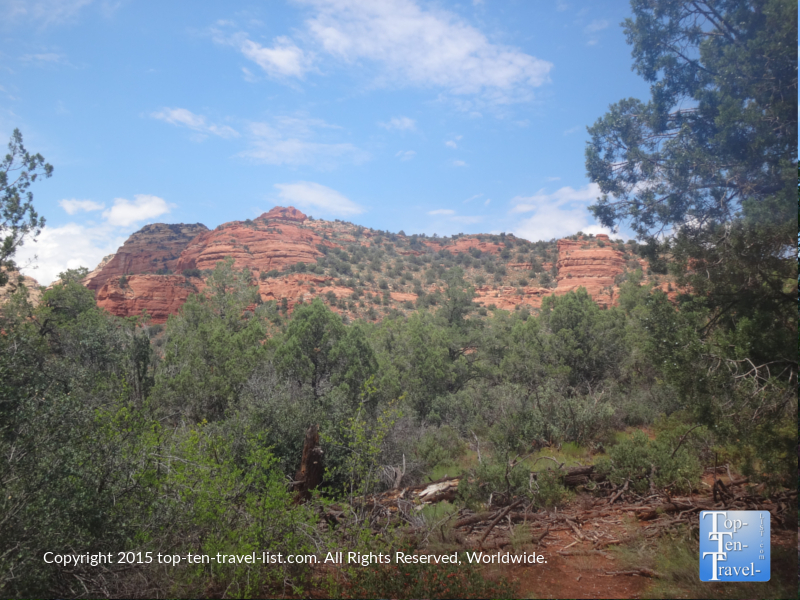 Overall, Fay Canyon is a wonderful easy hike with great views, plenty of shade, and not too many crowds. *Wear sunscreen. Although the majority of the trail is shaded, some parts are not and as soon as you step into the sun you will feel it’s intensity. 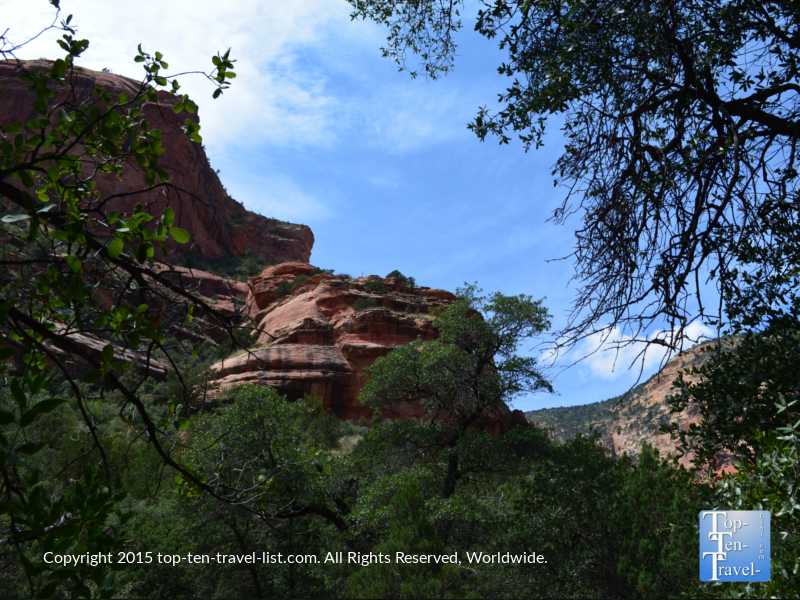 *One of the downsides of the trail is that it is not marked very well and it can be easy to get lost on the return route. 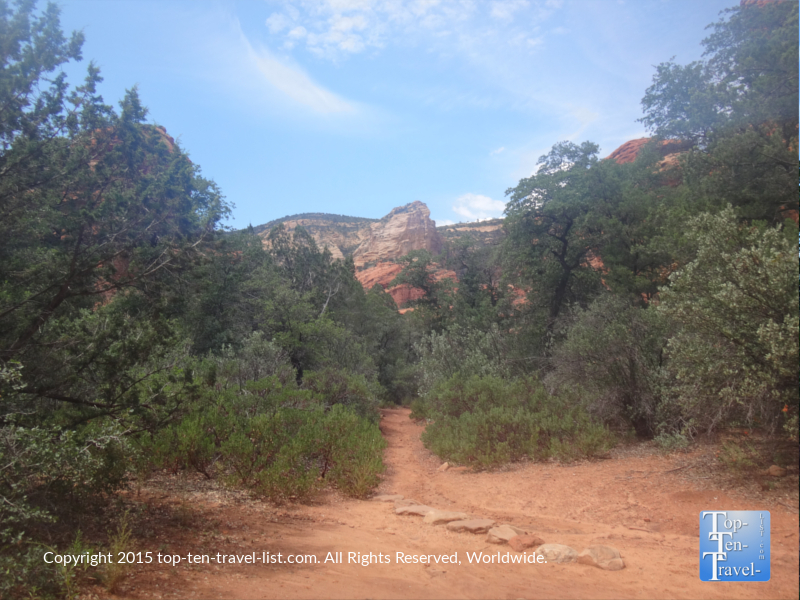 Find some way of marking the trail so you do not get lost and always hike with other people. *Be prepared for the summer heat. Daytime highs are usually in the 90’s. Drink lots of water before and during your hike. Dress appropriately. *Be aware of possible wildlife encounters. Bears and mountain lions have been reported in the area. Carry a hiking stick to fend off mountain lions and carry bear spray just in case. Make a lot of noise on the trail and never hike alone! 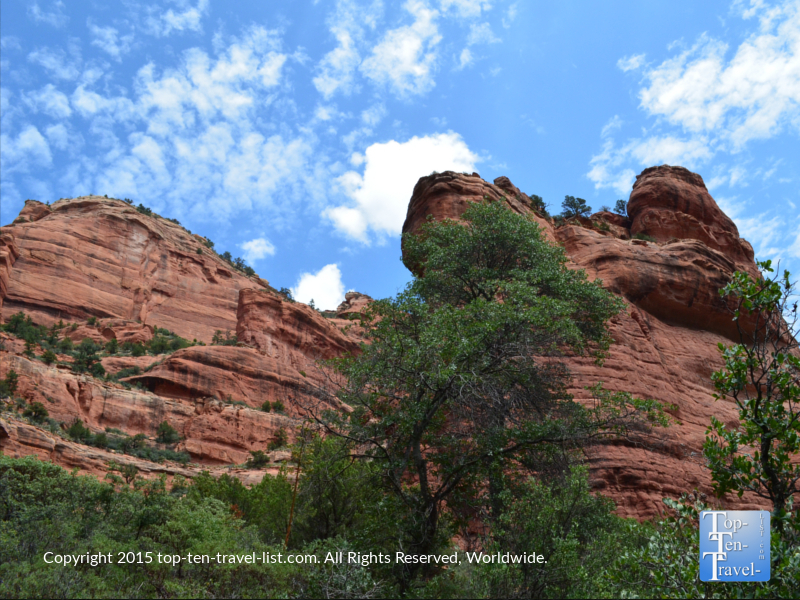 *Plan your hike on a weekday for fewer crowds and an overall more peaceful experience. 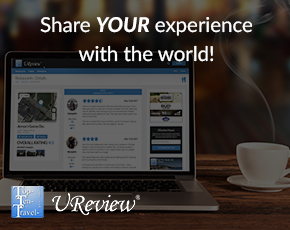 *Bring a camera – there are plenty of great photo opportunities! 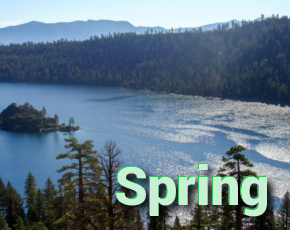 Enter the following coordinates into your GPS: 34°54’06.9″N 111°51’28.5″W. There is no fee to park at the trail-head.